What will income and cash flow be like for Cancer in 2016? Your Cancer money horoscope for 2016 gives your detailed financial picture over the year ahead. The 2016 financial horoscope prediction for Cancer is the third installment of your Cancer horoscope 2016. This is your cash money prediction and a full year ahead forecast covering the astrological influences around earned and unearned Cancer income such as inheritance, luck and investment income. For riches beyond money, first read the Cancer love horoscope 2016 because money isn't everything in 2016, Cancer. The free yearly Cancer astrology for money and income is brought to you by Horoscope Astrology Tarot and we update weekly, monthly and daily throughout 2016 for up to the minute money forecasts. You might also like to read your Cancer career horoscope 2016 featuring work, job and Cancer business astrology predictions in the year ahead, closely connected to earned income (the second house) as well. Read on for your Cancer 2016 money, income and financial astrology forecast! Compared to previous years there is not a lot of activity on either the financial or income fronts this year, which is just the way you want it, especially as you’re only now starting to benefit from all that has transpired over recent years. It was Jupiter’s first visit to your income sector in 12 years and last for another 12 years that run from July 2014 to August 2015 and with Venus spending nearly 4 months there, by the time she finally left in October 2015 she brought an active 15 months to an end. 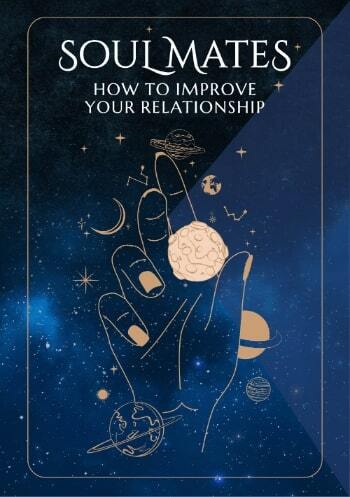 Now if you’re wondering where your share of that luck has gone, it’s not only after Jupiter is gone that the real benefits of what has been planted are revealed, but in your case you’ve had to wait for the right professional conditions. This began with the Sun and Mercury’s return to your work sector in November and while they’re both gone, with Venus having returned on the 30th December, just 4 days after Uranus’ direct turn in your career sector, you’re only just starting to peak professionally as you move into the New Year. While Venus will leave your work sector on the 24th January, with Saturn here until the end of 2017 and Mars spending an extraordinary amount of time here this year and career matters also well supported this year, while the charge is being led by the professional gods there will be a lot of untapped income potential. For this reason, while the most lucrative income weeks are contained within a period from the 12th July to the 23rd August, every professional breakthrough brings the potential for untapped income potential. This means that while there will be fresh income opportunities generated, especially in July and August, most opportunities will come from what has already been invested or set in motion. In the meantime, the early months of any year will also see the focus on money matters, but this year you have an advantage. Ceres spent an extraordinary amount of time in your financial sector in 2015, having moved through from early April to early August, only to return on the 29th October, still here as you move into the New Year. Unlike most focus on money matters this isn’t about what’s required of you or financial housekeeping and is more a chance to redefine your financial needs and priorities. 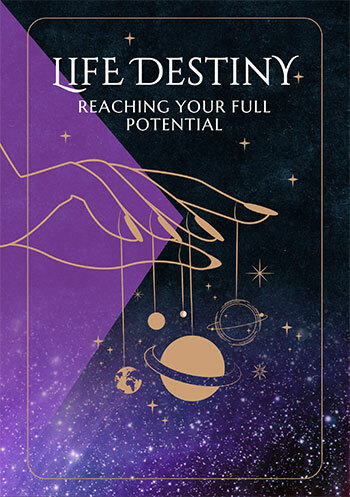 By the time Mercury returns on the 2nd January, kicking off your annual financial review that will run through to the 5th March, you’ll go into this knowing what you want and what you’re working towards.